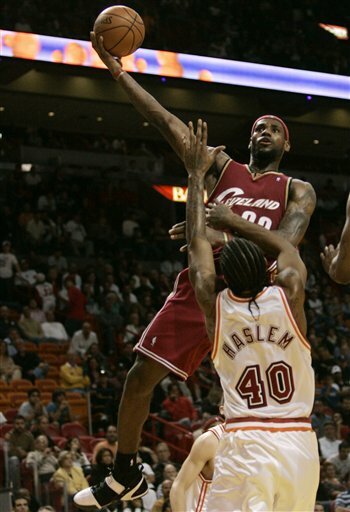 LeBron snaps in the 4th quarter of their game with the Raptors on Sunday after being antagonized by two fans identified as Chris Bosh's cousins. LeBron said after the game that the Raptors lost the game because the two fans that were giving him a hard time; but the real reason would be the Raptors being out rebounded by 20 and only scoring 20 points in the 4th quarter! 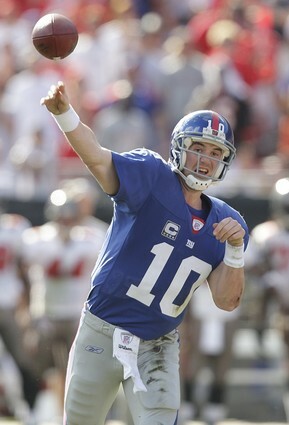 Eli might get alot of the credit for leading his team to a big playoff win on the road against Tampa Bay but the real story of this game was the play of the Giants defense. Like I said Friday , pressure from Strahan and Umenyiora would be the difference. A predictable Chargers offense looked bad for most of this game. If the Chargers coaching staff can't be more creative in regards to getting L.T. the ball, they will have no chance against a well rested and well coached Colts team. You would think a guy like Santana Moss wouldn't assume in such a high pressure situation, in a playoff game, in the 4th quarter mind you, that Todd Collins wouldn't be looking his way. With the game on the line Moss made a terrible decision by assuming (because of good single coverage) that Collins would check off to another receiver. Collins, thinking his #1 receiver might be able to make a play, throws the ball in Moss' direction. 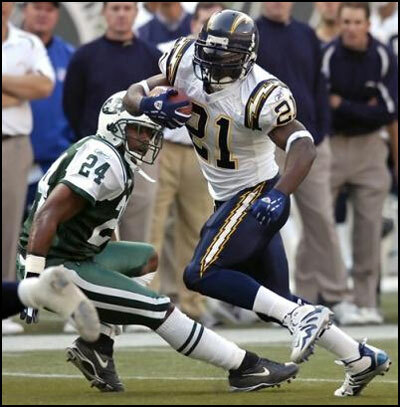 At that exact moment Moss stops running! Trufant easily picks off the pass and runs it back for the game clinching score. 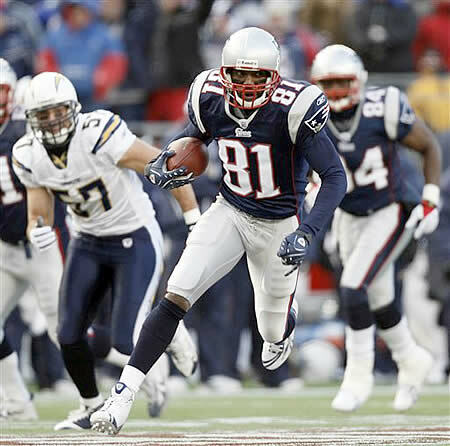 Moss, you should know better to never ever give up on a play....especially in a playoff game! This terrible decision cost your team a win! Even with all the mistakes the Steelers made in this game (blown coverages, horrible special teams, turnovers and going for two many two point conversions); the Steelers took the lead late in the 4th quarter and had a real chance to ice the game. Forget about the 4th and 2 scamper for 32 yards for Garrard.....this game was decided with 2:56 left. The Steelers had the lead and the ball..... one first down ices the game. What do the Steelers do? They run Najeh off tackle for four yards. (I'm ok with that call). On 2nd down they run the ball again, loss of two. (Not a great call, but you still have a chance to pick up a first down). Instead of letting Big Ben throw on third down to pick up the first down and run the clock out, the Steelers run Rothelisberger to the left side of the line where he comes up 3 yards short of the first down. This poor play call pretty much sealed the Steelers fate long before the Garrard run. The Steelers have to punt, and the rest after that is history! Playing "not to lose" will get you a loss every time.....especially against a good team in the playoffs. I guess these are the growing pains a new coach in the NFL has to go through. Have a nice vacation Tomlin. 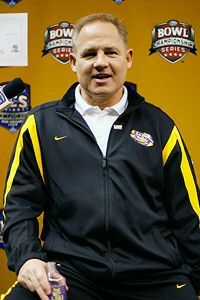 Good news for Buckeye fans; Les Miles and his coaching staff announced to the media that they will play both Flynn and Perrilloux at QB in the title game tonight. We all know playing two QB's never works, especially in a game of this magnitude. Neither QB will ever get into a real rhythm...and if they do, the rhythm will be broken when the other QB comes in. Put aside the fact that OSU will be well versed in both QB's strength's and weaknesses, this will make play calling predictable for the OSU defense when Perrilloux comes in the game. 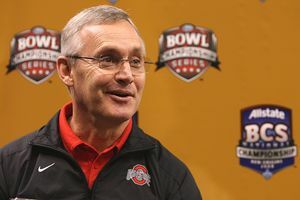 If OSU can start fast and quite the LSU heavy superdome crowd; the mighty Buckeyes might be celebrating their 2nd title under coach Tressel in the last five years! With that said, enjoy the game tonight and talk to you tomorrow! This page contains a single article from January 7, 2008 8:53 AM. The previous days article was TEASIN’ T-BONE’S SUNDAY FUNDAY NCAA(9-4). The next days article was BCS Championship ATS Picks and Pics.